IOC President, Thomas Bach, has announced widespread changes to the composition and function of the IOC commissions for 2015. The changes are a direct result of the reforms stemming from implementation of Olympic Agenda 2020. FIH President Leandro Negre has been nominated to the Olympic Solidarity Commission and Tayyab Ikram, CEO of the Asian Hockey Federation has been nominated to the Sport in Active Society Commissions. 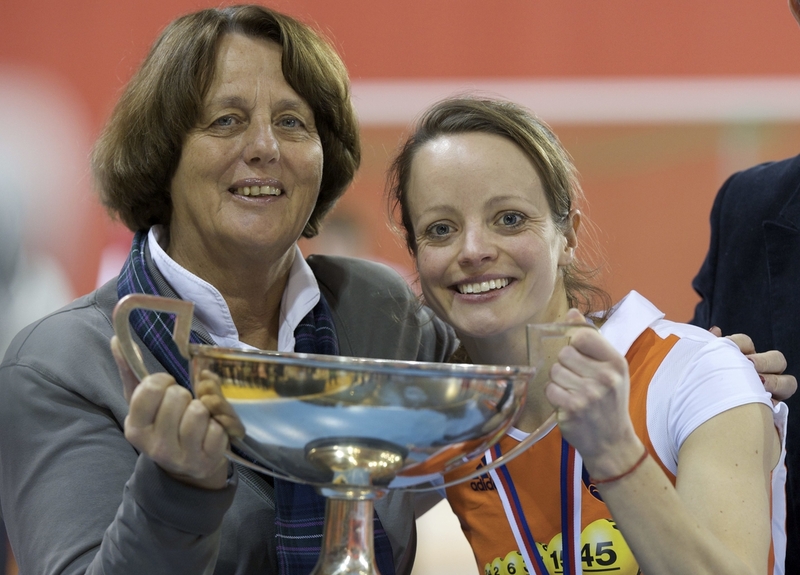 Our very own European Hockey Federation President, Marijke Fleuren, was nominated to the Women in Sport Commission. The new make-up of the Commissions reflects the philosophy initiated by Olympic Agenda 2020, and will provide strong support to the IOC Session, the IOC Executive Board and the IOC President in the implementation of the roadmap designed to shape the future of the Olympic Movement. The European Hockey Federation would like to congratulate Marijke, Leandro and Tayyab on their respective nominations. Please click here for the full story on the IOC website.